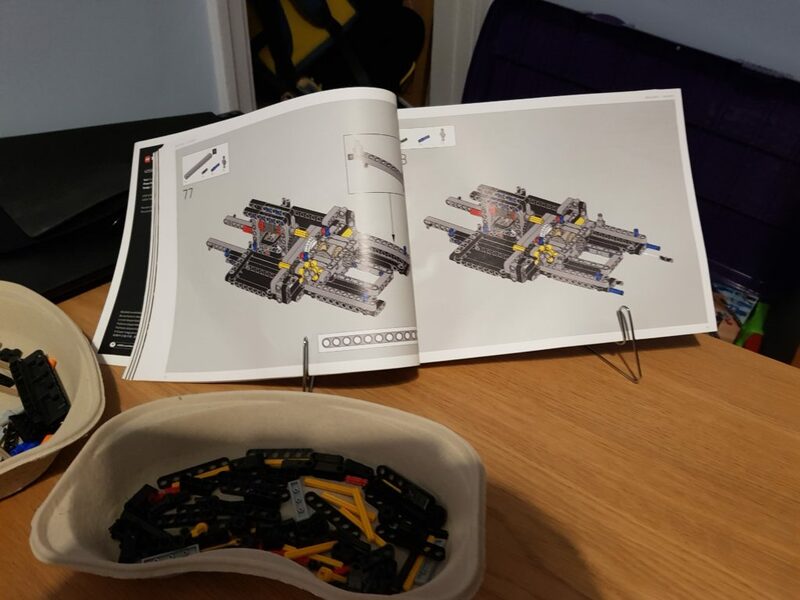 I recently published something showing some of the Lego AJ has built in the past. I am going to try and get these projects finished over the coming months with help from a few people so we can add then to AJ’s collection and finish the builds that he started. 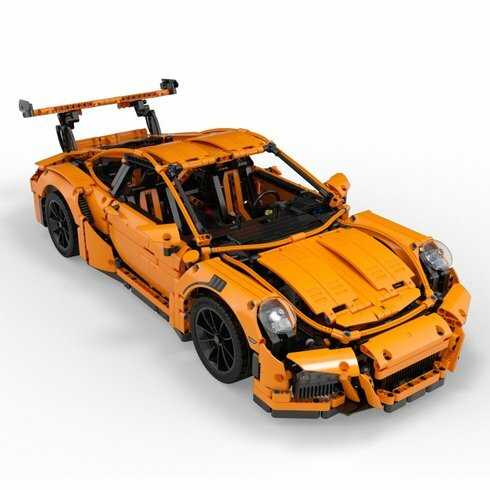 The mission here is to build the lego porsche shown below. This really is going to be a mission, the instructions are about 600 pages long!!!!! 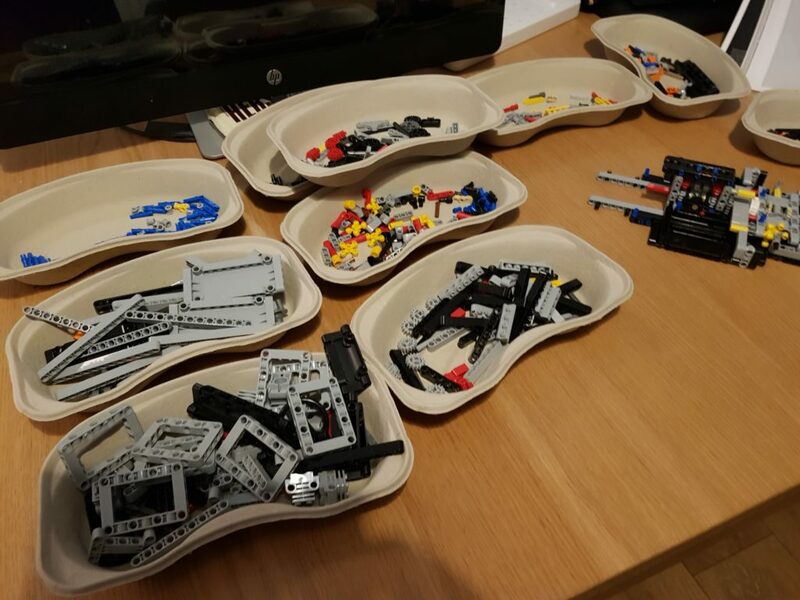 I havent really built lego properly for a long time so this is going to be a real challenge to do this. AJ had gotten this Lego set for Xmas 2016 but due to being in hospital so much he hadnt gotten very far with it. I think he was on about page 40 working on the engine. 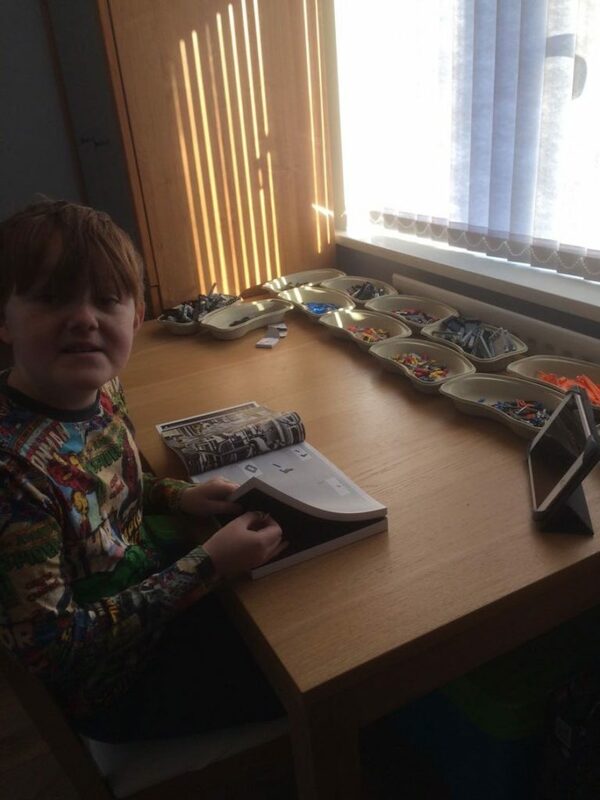 Here is AJ working on the lego set earlier in the year. 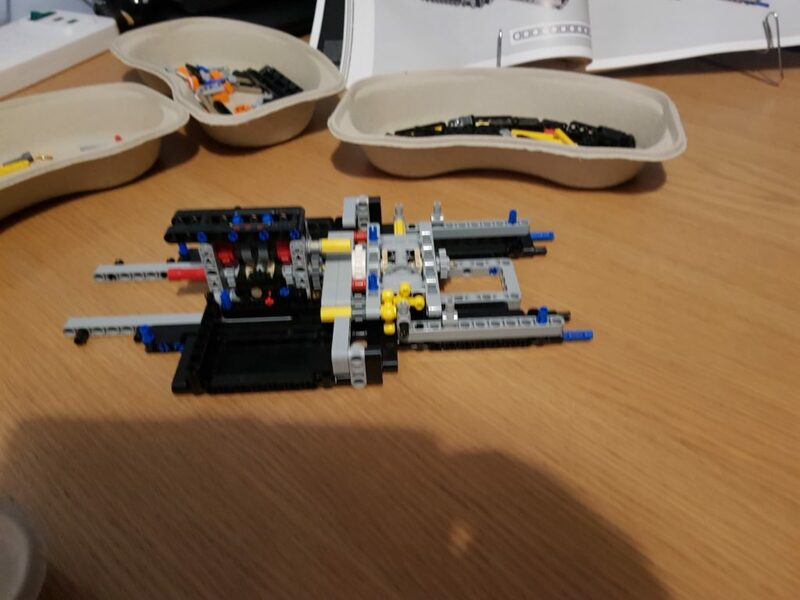 After playing around with it a little bit i have managed to get a bit further but being now in my 40’s progress isnt what a kid could do! 70 odd pages done, 530 or so still to go!